Wondering how to go about selling your products online? From initial conceptualization to launching a complete online store, Dynamic Digital Advertising (DDA) partners with our clients to help them take full advantage of the many available e-commerce system tools for an aesthetically-pleasing yet intuitively-navigated e-commerce website and storefront. We offer proven, robust systems that are cost-effective and can be efficiently implemented. In order to operate the storefront, you don’t have to be a designer or developer. 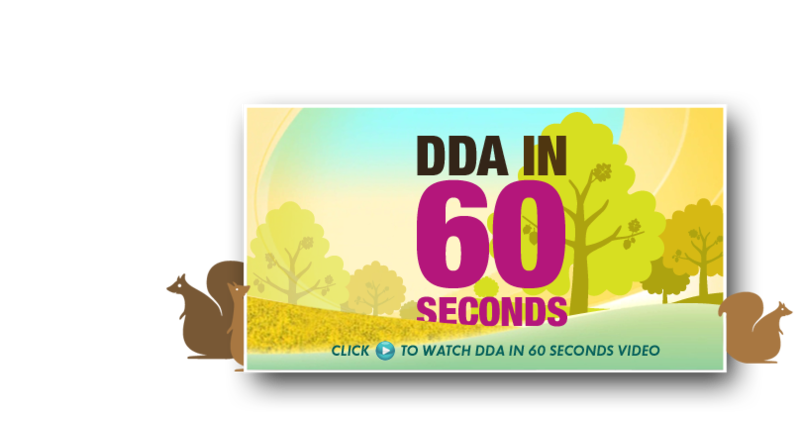 DDA builds e-commerce websites with easy-to-use back-end maintenance and management tools. Additionally, we make it easy for your customers to purchase online and return for future gains with tools that are proven to improve functionality. An industry leading e-commerce website designer and solution provider, DDA is equipped to design, develop, program, and build an e-commerce website storefront that rivals that of your top competitors. Dynamic Digital Advertising’s custom programming and website design and development services enable businesses to dictate exactly how their e-commerce websites should look and work. With this flexibility, your e-commerce website will remain unique to your business, keeping you ahead of the competition and allowing you to adapt your specific market needs. Furthermore, we can implement aspects of your brand identity in the form of brand colors, images, and logos. E-commerce websites must be designed, developed, and programmed to be user-friendly for the online user, the e-merchant, and the search engines. Whether people have entered the site to browse product pictures and descriptions without the intent to purchase today, to shop for prices or features, or to buy now, DDA provides seamless navigability. As industry leaders in search engine optimization, we know what it takes for your e-commerce site to not only get noticed by major search engines like Google, Yahoo, and MSN, but to rank high on the result pages for various relevant keywords. Are website visitors able to navigate your website seamlessly and find precisely what they are looking for? Are they satisfied and impressed with the overall user experience? If not, than it may be time to let a professional custom website design company like Dynamic Digital Advertising (DDA) redesign your site for intuitive usability. By establishing the navigation system based on user feedback and business needs, DDA is able to develop a structure that meets the expectations of our clients as well as their customers. Our To Be Sure Website Usability Analysis program features three levels of testing geared toward improving the user experience for a better return on investment. For your next trade show graphic, rely on the concept, design, and execution of Dynamic Digital Advertising (DDA), Philadelphias leading graphic design company. We produce graphic designs for trade ads, banners, displays, table covers, CD-ROM/DVD presentations, and more that encourage trade show attendees to make strategic business decisions. Quick to be noticed, quick to scan or read, and quick to connect readers needs with products or services, our graphic designs increase both sales and brand awareness. Effectively turn attendees into customers or investors with exceptional graphic designs from DDA.